Welcome to a full range of lifestyle choices. Here, you’ll find all levels of care under one roof so, if your needs change, you can transition through our continuum of care. That means your future is entirely secure. For independent or assisted living information, ﻿﻿﻿﻿﻿﻿﻿﻿﻿﻿email Shannon Maier-Siburt ﻿﻿﻿﻿﻿﻿﻿﻿﻿﻿or call 248.674.9292. 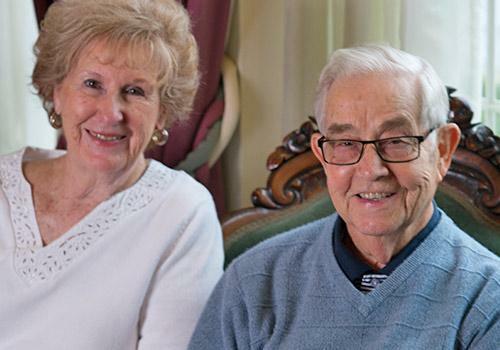 For more than a century, Canterbury has provided personal attention, resident-centered services and quality care to a wide variety of seniors. But what really sets us apart is the comfort, community and convenience we offer. Residents and rehabilitation patients feel right at home with a friendly atmosphere, peaceful campus setting and caring Canterbury team. 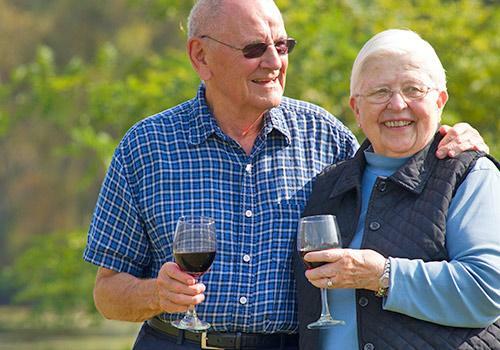 By blending long-held traditions with new opportunities, we have created a warm and inviting community of friends and neighbors, without the hassles of cooking meals, lawn care and home maintenance. No matter where you call home at Canterbury, it’s our goal to help you maintain – or regain – your highest level of independence, for as long as possible. That’s why each living option can be personalized to meet your specific needs and desires. Do you need help with medication or getting ready for the day? Or companionship or transportation? Our dedicated, well-trained professionals from Campus Care will help manage your requests, whether your need is short- or long-term. In addition, our Facility Services team can help with handyman services, computer/internet support and more. Canterbury residents are never alone when it comes to resolving challenges. 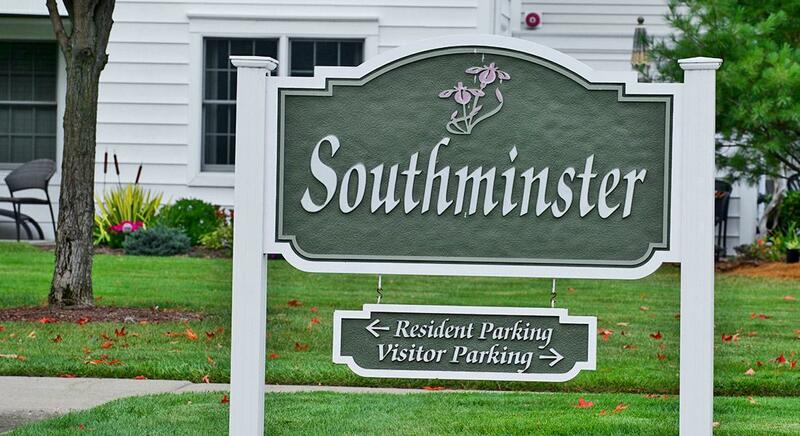 Independent Living: Our Southminster apartments are an ideal backdrop for your active life. Trade in your worries of keeping up a home for a more carefree lifestyle. Learn more about our Independent Living apartment homes. 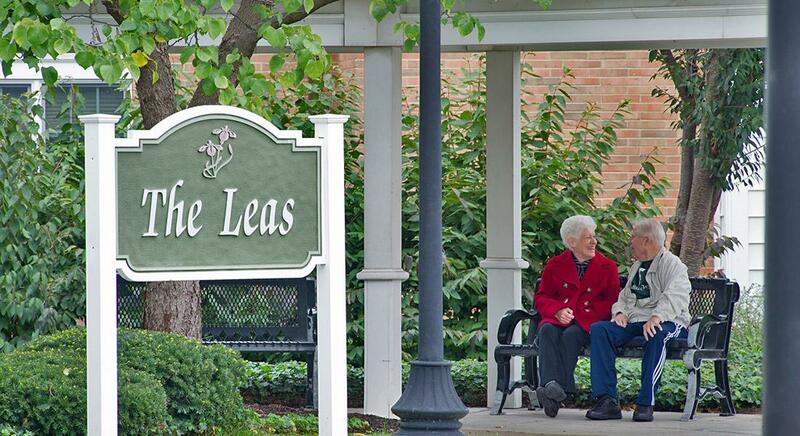 Assisted Living: At The Leas, you’ll find the perfect combination of care and independence. Residents get the level of individual assistance they need in a community setting with activities that keep life interesting. Learn more about our Assisted Living apartment homes. Short-Term Rehabilitation: Better care begins at The Pavilion Health and Rehabilitation Center, which offers comfortably furnished, private and semi-private rooms. Patients in our Medicare-certified skilled nursing center get comprehensive, onsite therapy to help them recover and get back home as soon as possible. Learn more about staying with us for Short-Term Rehab. Long-Term Skilled Nursing Care: The Pavilion, our Medicaid-certified and private-pay skilled nursing center offers comfortably furnished, private and semi-private rooms. Your loved one will find a welcoming, home-like environment with a caring staff available around the clock. 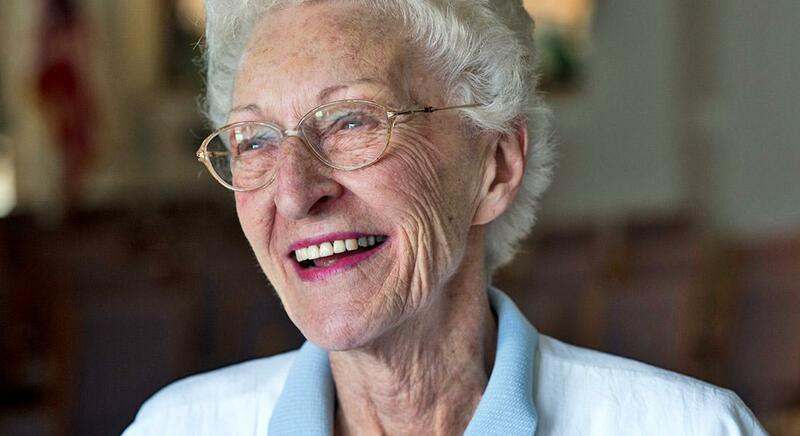 Learn more about our Long-Term Skilled Nursing Care. Hospice Care: End-of-life care is also available in all areas of our community. Contact us at 248.674.9292 for more information about hospice at Canterbury. 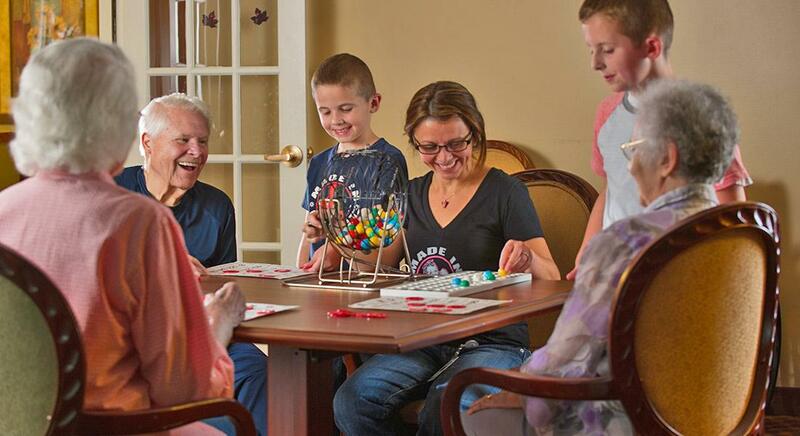 Memory Care: The Meadows, our all-new memory care community, now open, offers dedicated Alzheimer’s and dementia care and specialized programming featuring proven Heartfelt CONNECTIONS – A Memory Care Program®. 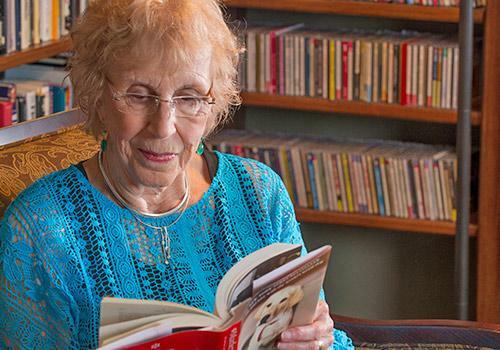 Learn more about memory care at The Meadows.